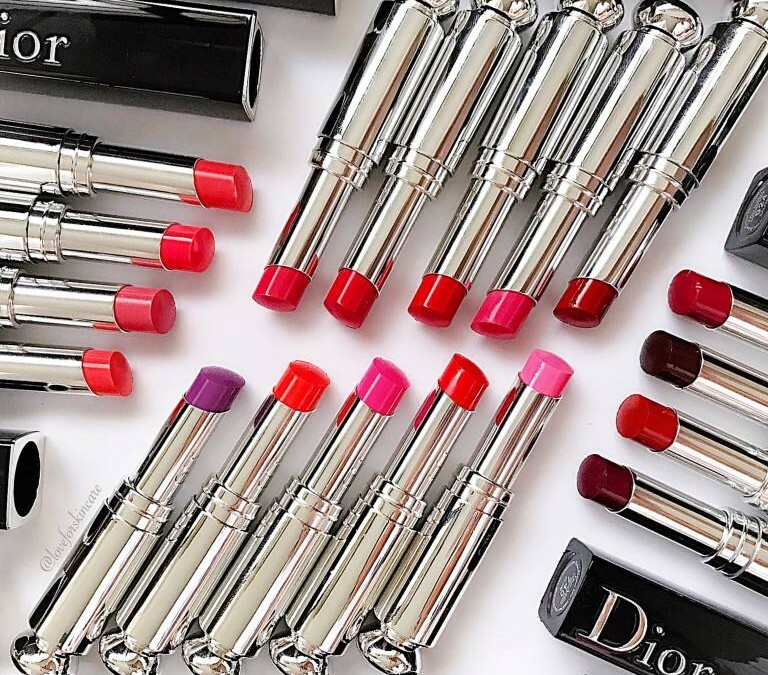 Meet Dior’s new Dior Addict Lacquer Stick, my current addiction! It is perfect for my dry lips, comfortable hydrating balm from 5 ultralight, light-boosting oils with great colour pay-off. Love the smooth glossiness. Simply brilliant! 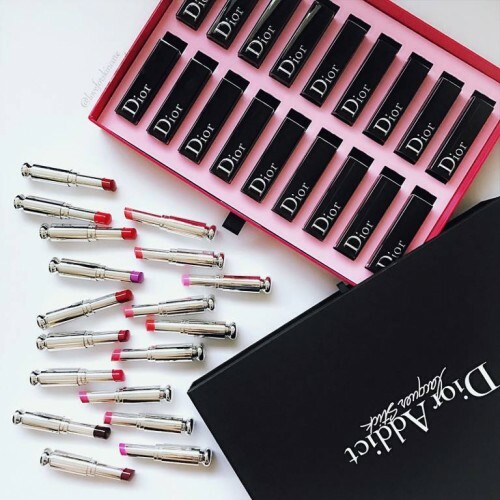 Available now at Dior Boutique Ion Orchard with limited stocks (S$50). But which to pick? 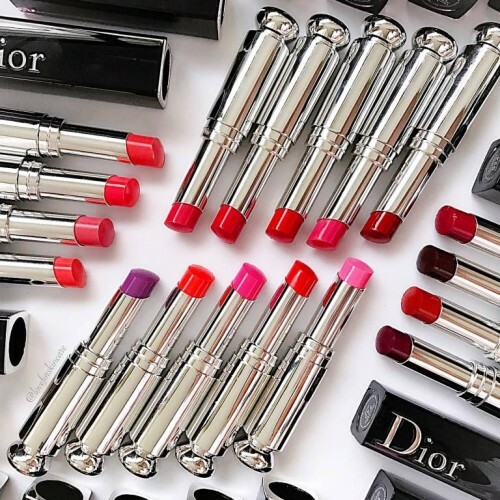 There are 4 it-shades, (each from the 4 different shade family); Diabolo, Tease, Sauvage & Turn Me Dior. 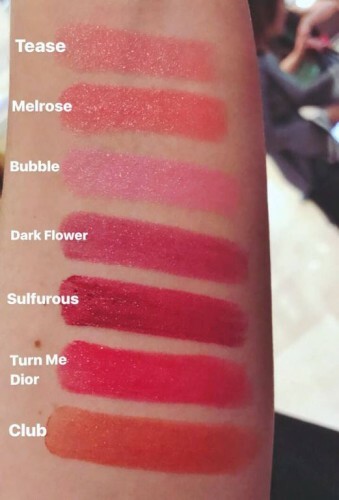 I love the Pastel range most though Club, Dark Flower & Sulfurous are interesting too! 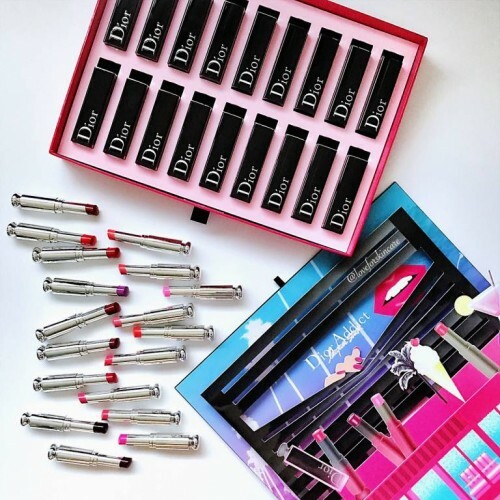 Here are the 18 shades!